Mystery novels are also called “who-dun-its” because they have you trying to figure out who committed a crime. Many mysteries are also thrillers—but a lot of times the mystery books have a slower speed, and focus on the, well…mystery part of things. It’s fun to read a mystery novel and try to guess who the criminal is before the book’s detective does it. Since many of the characters in these books lie, if the author is good, you can learn how to recognize that someone is acting suspicious (guilty) from their body language and the way they talk. What this book is about: Agatha Christie’s books are older than many of the other books in this list, but they’re some of the best examples of classic mystery books. 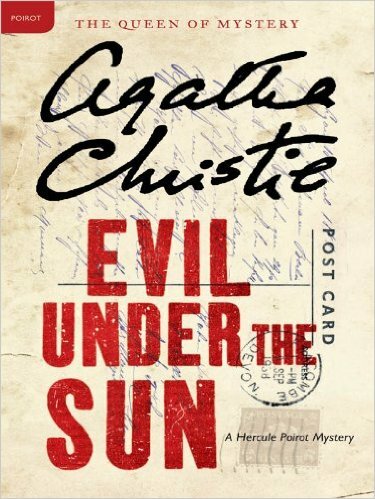 In this one, the brilliant Belgian detective Hercule Poirot investigates the death of a woman during a holiday. It seems trouble just follows Poirot wherever he goes! The English in this book: Since this is an older book, some language is old and hard to read. The way people speak in the book might not be how people speak in real life anymore, either. If you’re interested in beautiful, less-known words like picturesque (beautiful, like a picture) or protuberance (something that sticks out from something else), you’ll find them here! What this book is about: A small town in Virginia is having some trouble with suspicious deaths and bloody fingers. Who is causing all this trouble? In this mystery, the animals have their own opinions about the case! 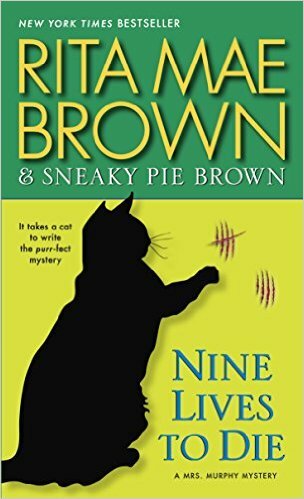 The English in this book: This is a “cozy” mystery, a simply-written story about a small, sleepy town. The characters are listed in the beginning, so you won’t have trouble keeping up with them. Simple language and realistic dialogue (even among the animals!) makes this a great one for learning about how natives speak. What this book is about: This series is about a TV show that looks at old, unsolved cases. 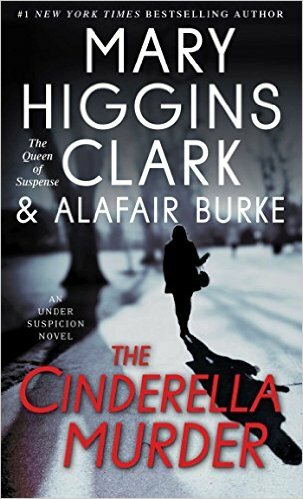 In this book’s episode, the TV show looks at a woman who was found dead and missing a shoe…just like in the fairy tale of Cinderella. The English in this book: The writing in this book is a bit more advanced, but it’s fast-paced and easy to follow. It’s hard to recommend non-fiction books (books about things that are real or really happened), because what you like depends on your interests! There are many interesting non-fiction books, and you’ll need to explore until you find a topic you find interesting. You can learn anything you want from non-fiction books. If you’re interested in food, fashion or horses (or anything! ), you can learn terms and words relating to those subjects from a book. Here are a few good places to start. 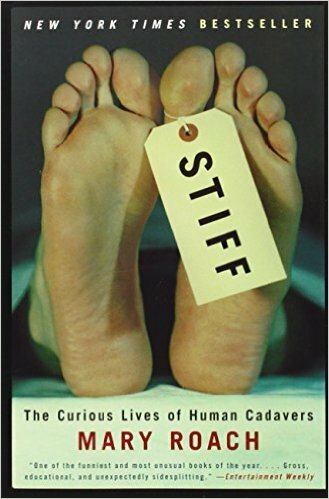 What this book is about: What happens to our bodies after we die? If you’ve left your body to science, you can end up anywhere from a “body farm” to a beauty stylist college. The English in this book: Mary Roach writes in a very conversational, friendly way, and explains anything scientific as if she was talking to a friend. Here you’ll find scientific and more common words about life and death. 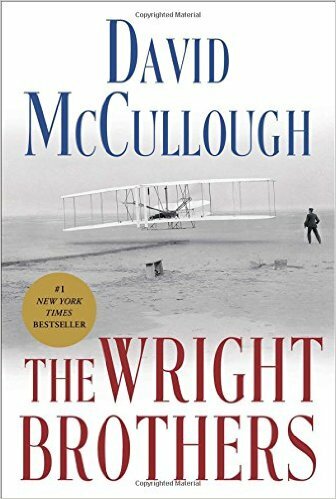 What this book is about: Learn the story about the two brothers who built the very first airplane in this bestselling biography (a story about someone’s life). The English in this book: This biography is more advanced, written beautifully but using lots of difficult language. There are words about history and growing up, and lots of description of both things and people. This book is full of great vocabulary words! What this book is about: What makes a person successful? You might think it’s all about intelligence and personality, but Malcolm Gladwell writes about how important your environment (the things and people around you) is to how successful you become. 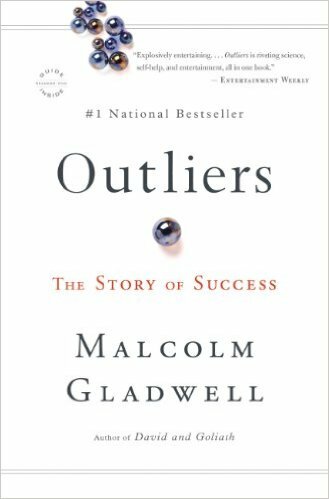 The English in this book: “Outliers” is a great book for more advanced English learners who are interested in learning words and phrases about psychology and how people work. There are even more genres that we haven’t explored in this article—you can find a book about anything! For more bestselling book ideas, visit Amazon’s best sellers section or theNew York Times’s best sellers list. Curl up with a good book and a drink—and enjoy learning!